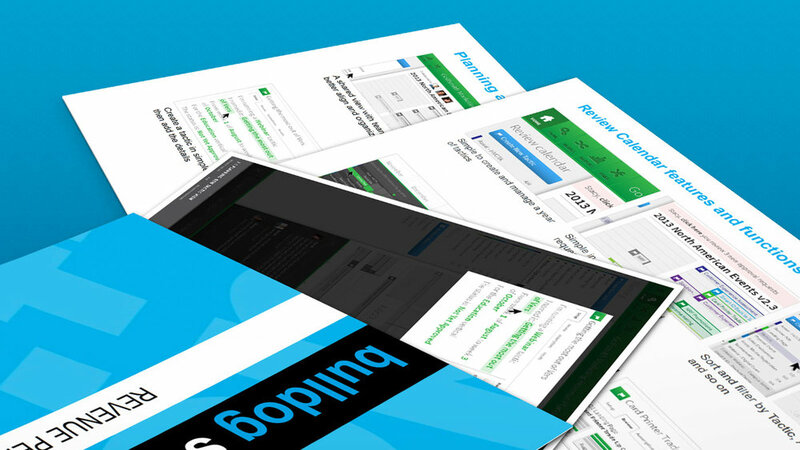 After more than a decade of delivering revenue performance solutions to B2B customers, Bulldog Solution launched the Bulldog Marketing Cloud™, a suite of B2B marketing SaaS applications specifically tuned for results-driven marketing organizations. 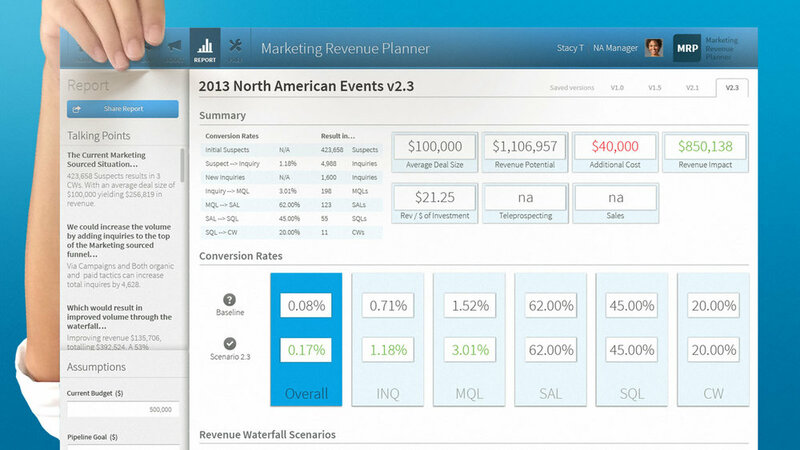 After the successful rollout, Bulldog recognized the opportunity to leap the market with a new Marketing Cloud application that allows marketers to simulate and visualize the revenue impact of different marketing plans and tactics. 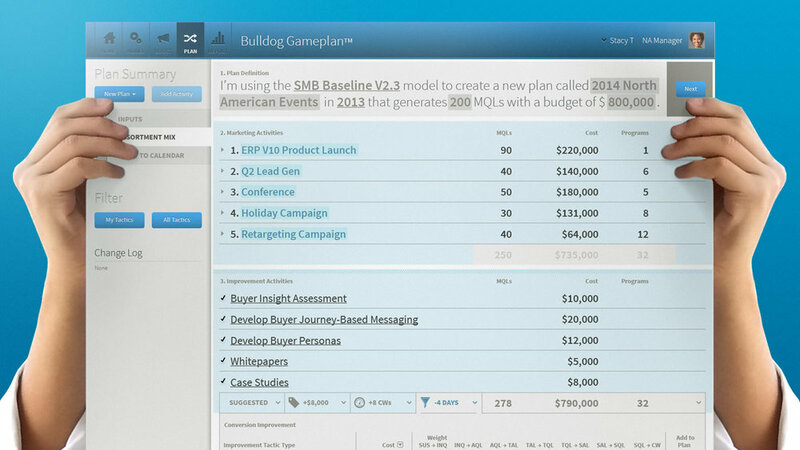 In Spring 2014, Thinktiv designed and developed the new Bulldog GamePlan™ SaaS product within three months, allowing Bulldog to offer marketers unprecedented levels of visibility into the impact their marketing strategies have on top line revenue.